Warren Forest Park is a picturesque naturally secluded park in Nidderdale, which is an area of outstanding natural beauty North of Harrogate in the Yorkshire Dales. 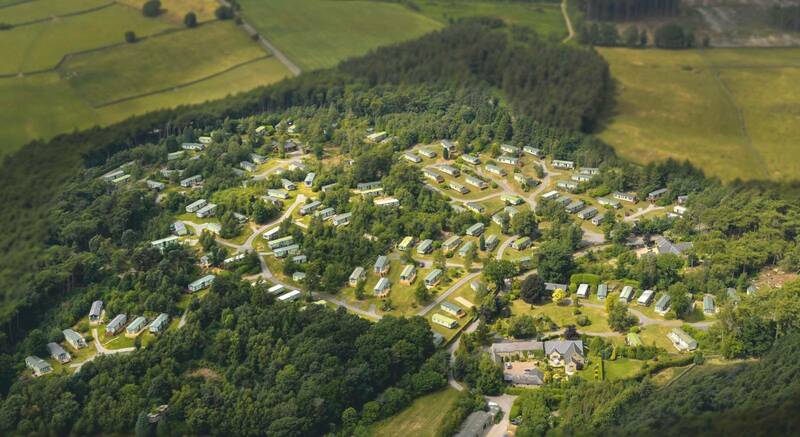 The Park covers 44 acres of carefully landscaped woodland and is the perfect setting for your Luxury Holiday Home. Each Holiday Caravan is situated in its own unique plot, which ensures you receive an unrivalled level of exclusivity. Warren Forest Park is ideally situated to give our Holiday Home Owners access to a whole range of activities. We are nestled in stunning Yorkshire Countryside in an Area of Outstanding Natural Beauty. The National Trust sites of Brimham Rocks and Fountains Abbey,a UNESCO World Heritage Site, are a stone’s throw away. The area is popular with walkers, cyclists, horse riders and fishing on the river Nidd. If you like to shop local, Pateley Bridge, Masham and Ripon have many independent shops to choose from. The elegant spa town of Harrogate is in easy reach as are the historic cities of York and Leeds. The local area boasts a number of great country pubs and tea shops providing home cooked, locally sourced food. Read more about the area here. If you are looking to buy a Luxury Holiday Caravan in the Yorkshire Dales, we would be delighted to take you on a tour around the park. Arrange a site visit. Look no further than Warren Forest Park.